pizza by the slice, sandwiches, salads. COME JOIN US ON MARTINDALE TIME! Just eight miles east of San Marcos, Martindale is the perfect mystical day-trip away. 35 minutes from Austin, 45 minutes from San Antonio, 25 minutes from New Braunfels, it's in the middle of nowhere yet in the middle of everything. Come on over and relax! You're on Martindale time now. 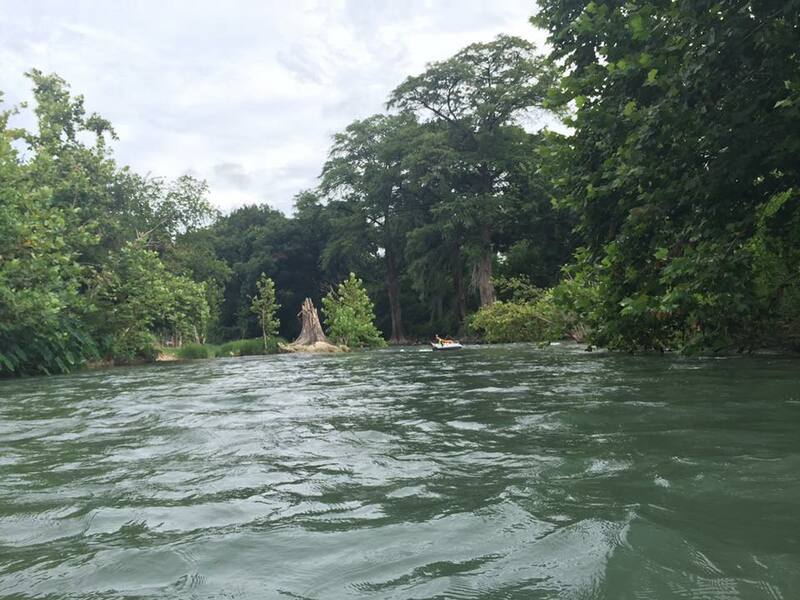 Martindale is located along the San Marcos river, where you can swim, kayak, canoe, fish, tube or simply sit and watch the blue herons fly and the world go by. Join us for drinks, music, food, gifts and revelry! Together we are building connection and community through good food, good drinks, and good times, while helping to support and sustain the area by selling locally made gifts, using local food and drinks, supporting local musicians, recycling, composting, and encouraging responsible river use. Beer on Draft - rotating selection! sat april 20 sterling finlay’s 4.20 show! sat may 11 crawfish boil with the ditch crickets! from the east Central Texas area. What other magical moments await? Check out nearby fun!